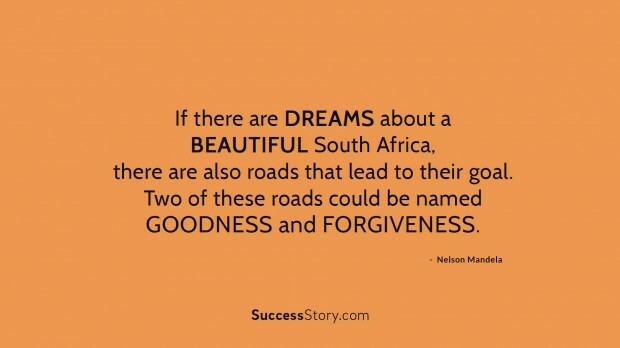 One of the greatest humanitarians in the history of mankind is Nelson Mandela. The man who was responsible for the abolition of apartheid, always advocated peace and understanding over force and conflict. He forgave the people who put him in prison for 27 years before he became the first black president of his nation. 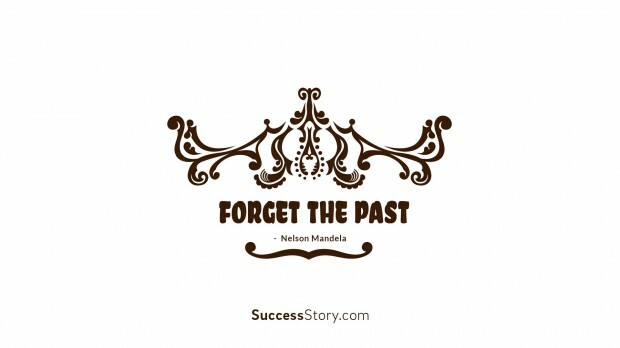 One of the famous Nelson Mandela quotes on forgiveness is, “I cannot forget, but I can forgive. For a man who suffered endlessly at the hands of the Whites, he did not hesitate to forgive the ones responsible for is sufferings. This shows the kind of respite that one needs to have in life when the going gets tough. Though he suffered, he was ready to put all of that behind him for the betterment of his nation. 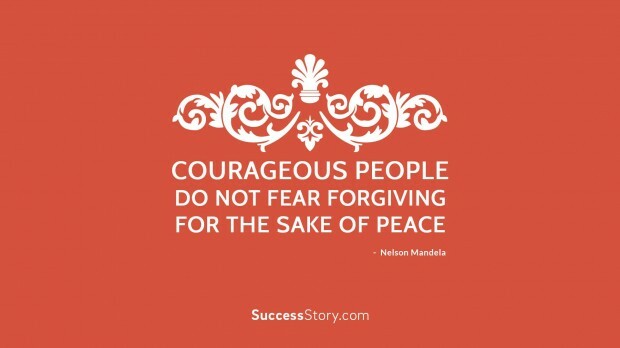 A selfless man, Nelson Mandela forgiveness quotes aspires one to be a better person. Forgiving people is the best thing as only when we are able to do that, are we well and truly on the path to success and happiness. 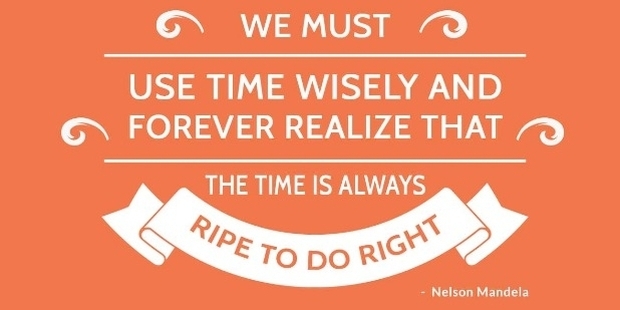 Life is too short to have resentments. 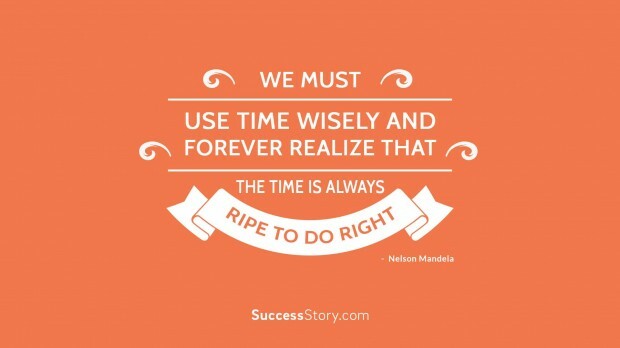 These quotes will inspire one to take sensible decisions and be more careful with their words and actions.